Key Features: Tilt/swivel, rear-curtain sync, AF assist beam, manual control. Reasons to Buy: Well-featured and cheap. Notable Drawbacks: Many reported reliability issues. Slow recycle time. Many variants of this flash are available under many different brand names. 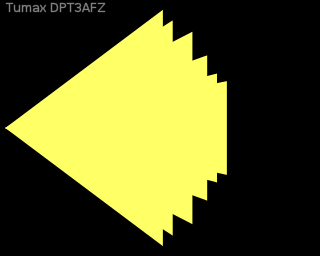 Tumax sells this as DPT383AFZ, DPT386AFZ, and DPT388AFZ depending on the front appearance. Guide numbers and exact features have changed over the years in the same basic package and without a model number change. Vivatar DF-383 and Cactus AF45 are relatively recent versions (from Sakar and Harvest One, respectively). The latest listing on the Tumax page includes a USB port for firmware upgrades, but current models available in the US do not appear to have this feature yet. Watch out for older models of this flash, because they're likely not compatible with current cameras.